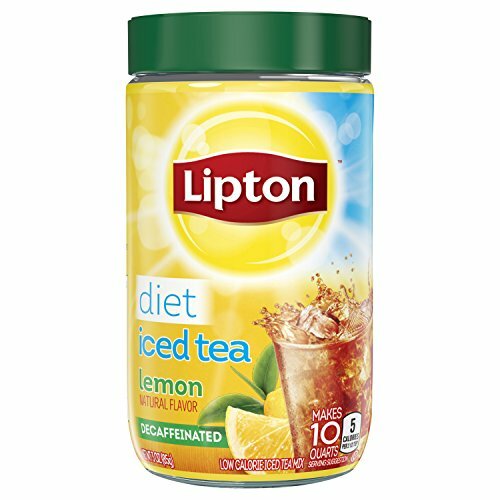 Lipton Iced Tea Mix, Diet Decaffeinated Lemon 10 qt (Pack of 4) by Lipton at Jakis Cafe. MPN: 4279962. Hurry! Limited time offer. Offer valid only while supplies last.